Duclaire has served as Principal Adviser for WRI’s activities in Cameroon since October 2011. 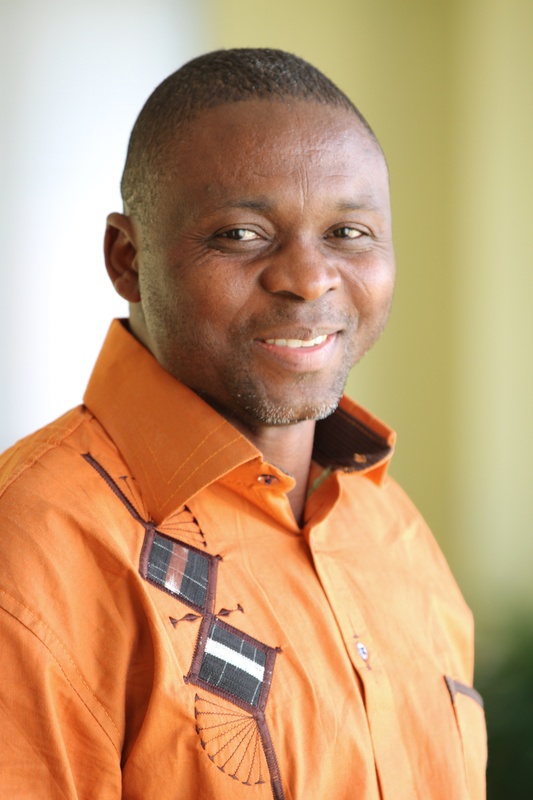 He previously served as a part time consultant in the Global Forest Watch team and worked as the Assistant Principal Adviser for WRI, focusing on the production of interactive forestry atlases in Cameroon in coordination with the Ministry of Forestry and Wildlife (MINFOF). He is also involved in capacity building activities and training on the use of the interactive forestry atlas, GIS, GPS and other geospatial tools related to natural resources management in Cameroon. Duclaire completed his University studies and graduated with a Master of Science in Environmental Impact Assessment from “Centre Régional d’Enseignement Spécialisé en Agriculture Forêt Bois” (CRESA Forêt Bois) in Cameroon in 2006, and a Master of Science in Plant Biology from the University of Yaoundé I in Cameroon in 2001.